We offer ONLY one-day options. All grades/levels welcome. 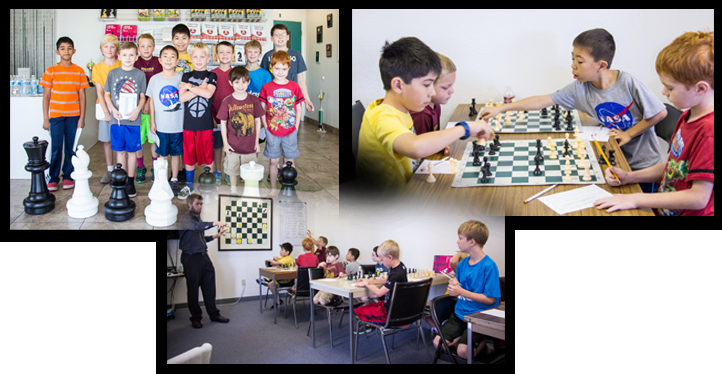 Activities include Bughouse, Blitz Chess, Game in 30, Puzzle Solving, Game Analysis, Tactics Workshop and much more! Early drop-off (8:15am) and late pickup (4:30pm) available, lunch NOT provided.